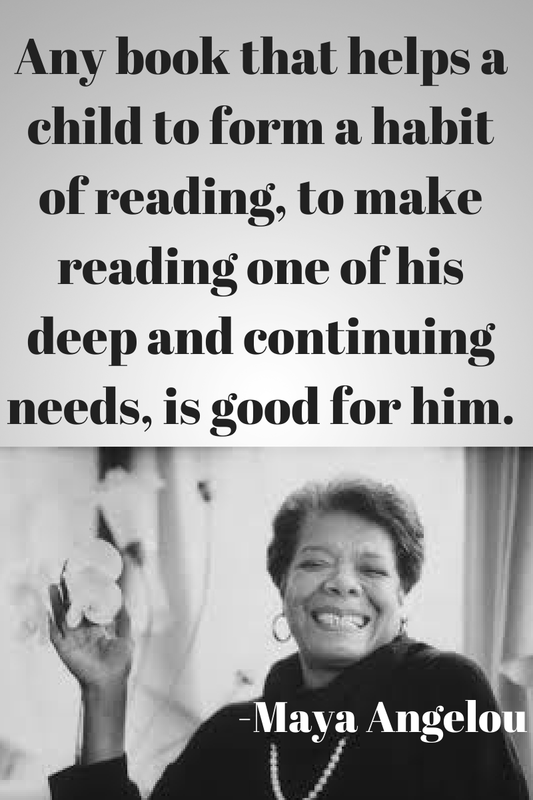 The recent passing of Maya Angelou made me reflect on how much I enjoy her books and poetry and reminded me how powerful it can be when people share their own stories. I've highlighted literacy programs in past Feel Good Fridays - teaching adult literacy at Project Read, empowering girls to tell their stories at WriteGirl and sending children's books to countries that don't have any through the African Library Project. Today we're coming back to the San Francisco Bay Area to talk about Streetside Stories. Streetside is a program established in 1989 by Seth and James Levy. Their mission, as stated on their website, "Through the power of storytelling, Streetside Stories cultivates young people's voices to develop literacy and arts skills, fosters educational equality, values diversity, and builds community." They have workshops both in school and after school and use a variety of storytelling methods including writing, theater, filmmaking and more! Since their inception, they have helped over 21,000 students. What makes this so powerful is the students get to share their own life stories. To see some examples, as well as a great introductory video to Streetside, check out their YouTube channel. If you're in the Bay Area and want to support Streetside while having some fun, check this link for details about an upcoming croquet garden party on June 21st. As with all Feel Good Friday subjects, I encourage you to like their Facebook page and/or follow them on Twitter @StreetsideSF. I do!